Cybersecurity is poised to become a key challenge for the modern economy. A staggering 4B records were exposed to data breaches last year, including notable attacks on Yahoo (twice), Dyn and the Democratic National Committee. 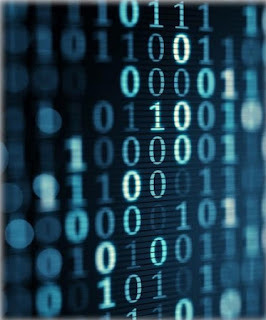 This number is expected to increase – Cybersecurity Ventures estimates cybercrime could cost the global economy $6T annually by 2021, up from $3T in 2015. 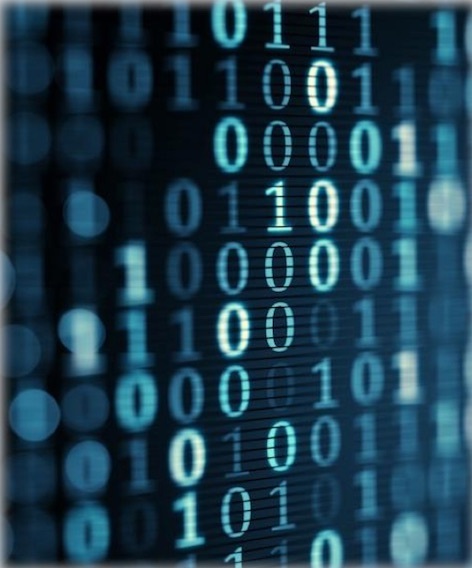 Hackers are becoming more sophisticated at undermining legacy security tools. A wave of startups are driving innovation within the sector to meet new security challenges. Key innovations introduced by these companies to address emerging cybersecurity challenges include cloud/IoT security, quantum encryption, and predictive analysis. These companies have already managed to catch the eye of many VC investors who have contributed large investments to help bring new cybersecurity tech to fruition. 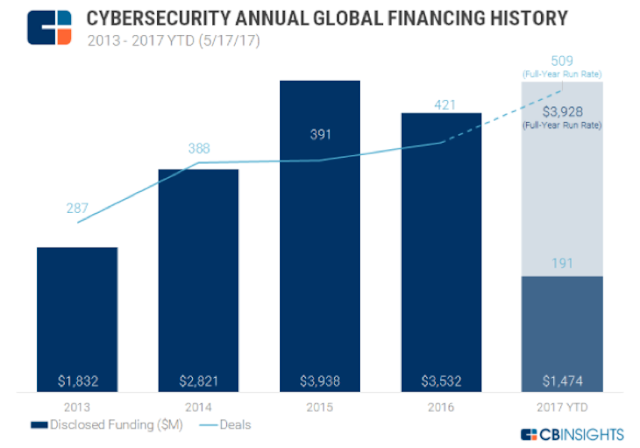 Cybersecurity has attracted robust venture funding. 2016 marked a robust year for private security financing, with $3.5B invested in 400 start-ups. This momentum continued into 2017, with 1Q17 marking a five-year record for VC-based cybersecurity deals. Prominent venture firms invested in the space include Andreessen Horowitz, Bessemer Venture Partners, Accel Partners, Intel Capital, and Lightspeed Venture Partners. Cybersecurity-dedicated funds are also bursting on to the scene. Earlier in 2017, Trident Capital launched a $300M cybersecurity fund. The fund—which was oversubscribed at its debut—is one of the largest dedicated exclusively to cybersecurity. Allegis Capital and TenEleven Ventures also focus on the sector. Over 1,400 cybersecurity start-ups are currently operating. Unicorns (companies valued at $1B or more) include Tanium ($3.8B), Illumio ($1B), CrowdStrike ($1B), Cylance ($1B) and Zscaler ($1B).